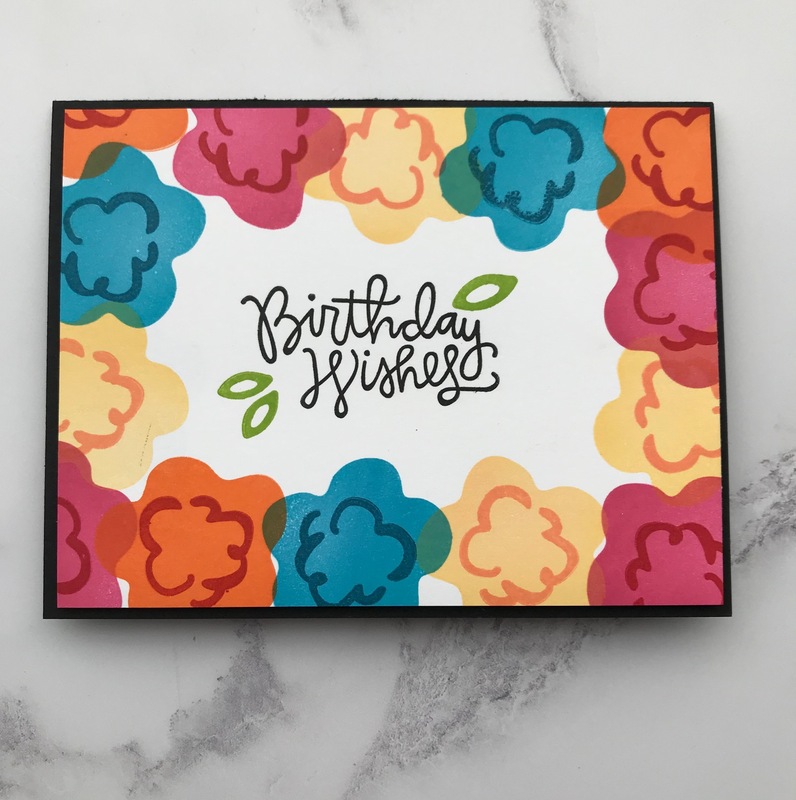 I thought I’d go for a bright and colorful, graphic flower look for this birthday card. It was created for the # 103 Simon Says Stamp Flickr Challenge! The theme was a birthday theme. Note: When I made the card I didn’t know that the Simon Says Stamp Birthday Flowers may no longer be available. I apologize if it isn’t. However, two currently available SSS stamp sets that would work with this design are the Bold Flowers stamp set and the Wild Beauty stamp set. Creating this card was simple. 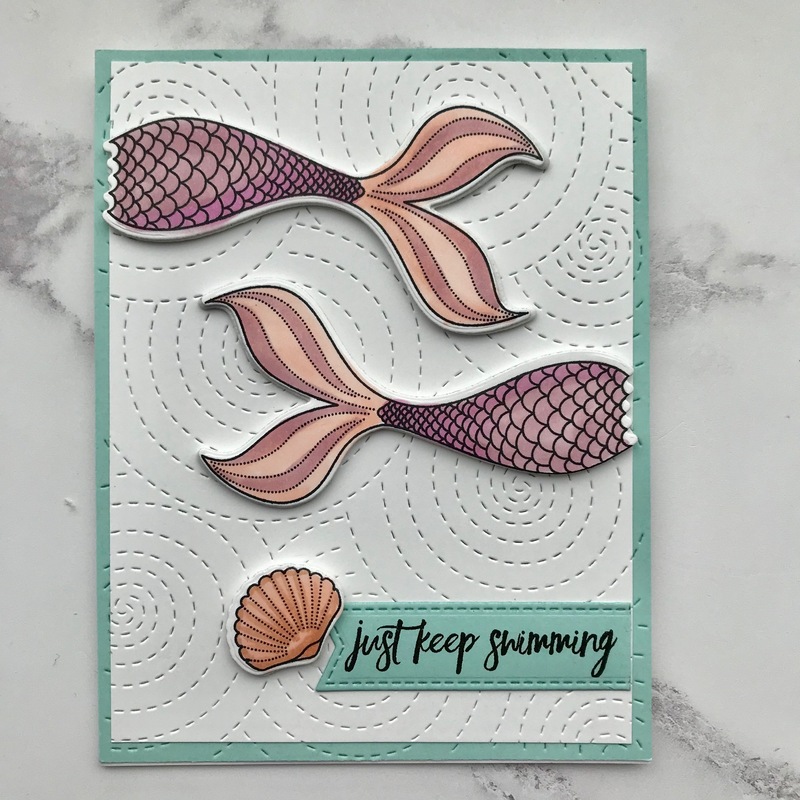 No layers were involved, only stamping a floral image all around the edge of the card front and then stamping the sentiment in the center and adding a couple of leaves around the sentiment. The only difficulty was choosing the right colors for the flowers. 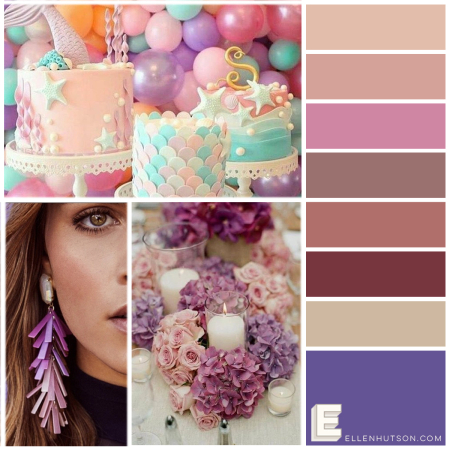 I decided to go with a bright summery color palette (after all it still is summer even though everyone is preparing to go back to school). You could call this card a one-layer card, but I put foam tape on the entire back of the card front before adhering it to the black card base. 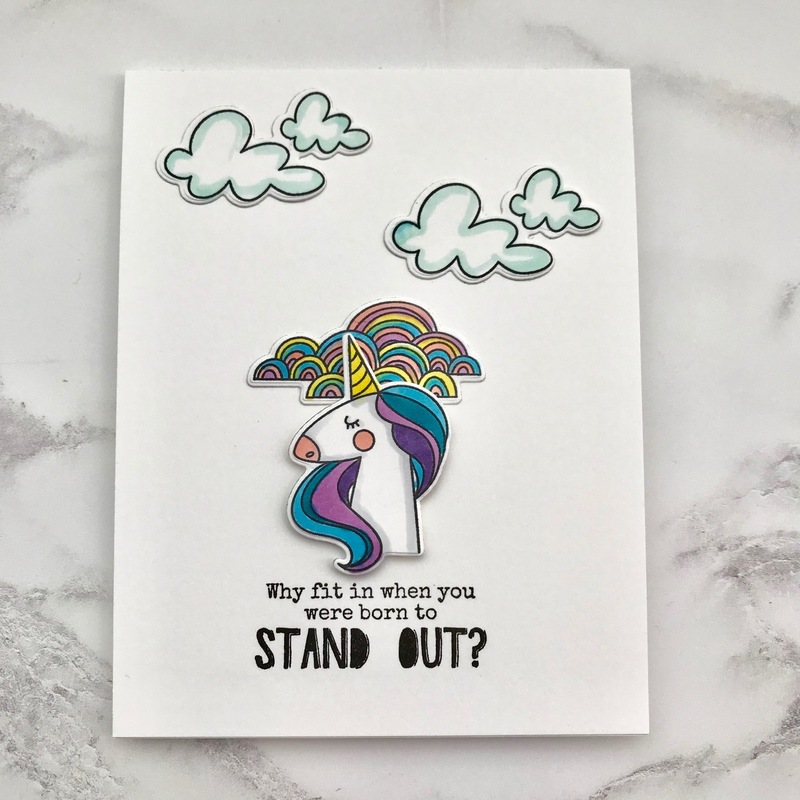 I never miss a chance to add a little bit of dimension to my cards unless I can help it! Hope you like the project. Have a bright and flowery day! Stamp the solid floral image around the perimeter of an A2-sized piece of white cardstock. Note: Clean off your stamp thoroughly after stamping each flower to ensure that you get a solid and clean color for each flower. After stamping the entire perimeter of the card. Go back and stamp the flower centers in a color that will show enough contrast against the solid flower image. Again, remember to clean off your stamp after each stamping to insure no cross-contamination of ink color. Stamp the sentiment in the middle of the card front. Stamp additional leaf images around the sentiment for a more finished look. Trim the completed A2 panel one-eighth of an inch on all sides. The final dimensions of the card front will be 4-inches by 5.25-inches. Mount the card front onto an A2 card base. Inks: All by Catherine Pooler Inks (love the coverage of this ink, especially when stamping a solid image!). Note for each color pairing listed, the first ink is the ink used to stamp the solid flower image, the second is the ink used for the flower center. Cardstock: Neenah Solar White 80# for the card front; Papertrey Ink cardstock in True Black for the card base.